Chicago, IL – April 10, 2018 – American Street Capital (“ASC”) announced today that it has arranged $4.6 million in financing for the acquisition of a ten building, 98-unit multifamily portfolio located in Chicago, IL. 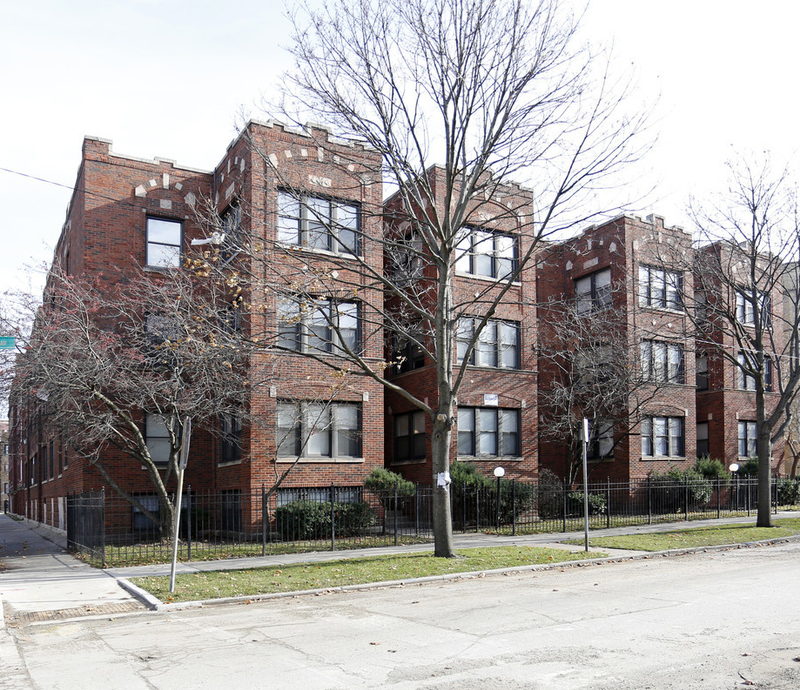 The sponsor, an established owner and operator throughout Chicago, was acquiring a portfolio of predominantly smaller multi-family assets spread throughout the South Shore and Woodlawn neighborhoods of Chicago. The recently improved portfolio consists of vintage multifamily buildings totaling 98 units and offers a mix of studio, one, and two bedrooms apartments. The loan was a challenging request due to the sponsor looking for a non-recourse solution for a highly spread out portfolio with a large portion of the properties falling below loan floor minimums. ASC successfully provided a non-recourse cross collateralization structure with an 7-year fixed term that included assumption capabilities and a 30-year amortization schedule. The loan was placed with a correspondent agency lender.